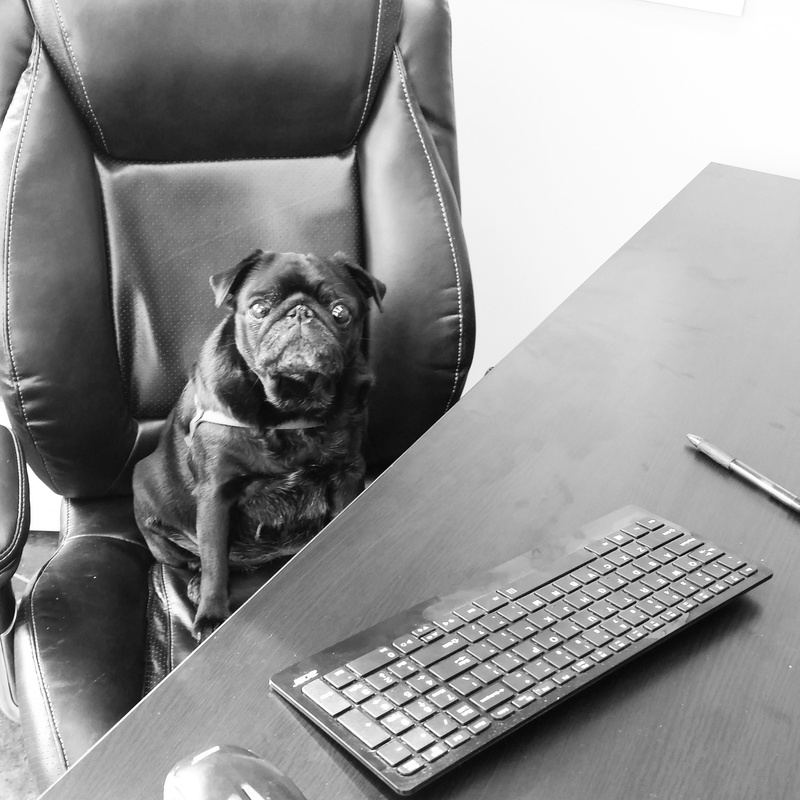 As Doggy Office offers an open play atmosphere, all dogs will be temperament tested by our trained staff prior to entering group. Owners are not present for temperament tests so there is no need to make an appointment and there is no additional charge. During the temperament test we will slowly introduce your dog to individual playmates, monitor their behavior and gradually introduce them into play group. We structure all groups by size and temperament and understand that every dog is unique. In some cases it can take several visits to adjust to a new environment and in many cases new dogs enter group as though they’ve been coming to Doggy Office for years. Our caring staff will work with your dog to guarantee the best environment suited to their needs. Once you have all of your paperwork and vet records in, your dog is free to come to daycare any time during our normal business hours. No appointments are necessary for daycare. You can save time by downloading our four required forms now and please remember to bring your vet records showing up-to-date Rabies, DHPP, and Bordetella or you can have your vet fax them to us at 262-364-2011. 262-783-PAWS (7297) or stop in for a tour* today!